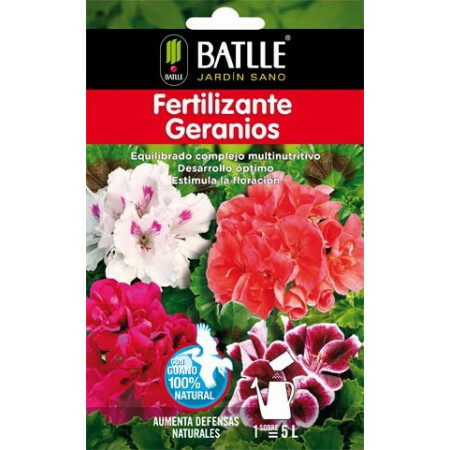 Fertilizer for flowering plants, geraniums and roses. - Extertronic, S.L. Flowers fertilizer There are 7 products. Payment in the form of pellets, fast and complete solution, designed to provide all the nutrients needed for controlled with abundant flowering and lasting development. Ensures healthier and lush plants. 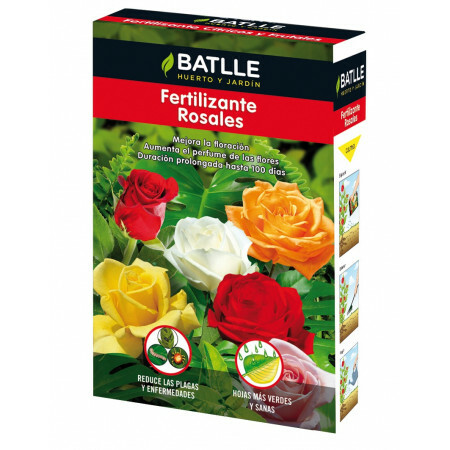 Fertilizer of soluble microgranules provides optimum development during the growing season and lush and lasting bloom during the flowering season. It also stimulates the natural defenses thus obtaining more resistance to drill. Complex nutritive you favor flowering and duration of flowers also enhancing its color and aromas. Your complete recipe with mirco macro nutrients and stimulates the natural defenses. Aplicabke to all conditions. 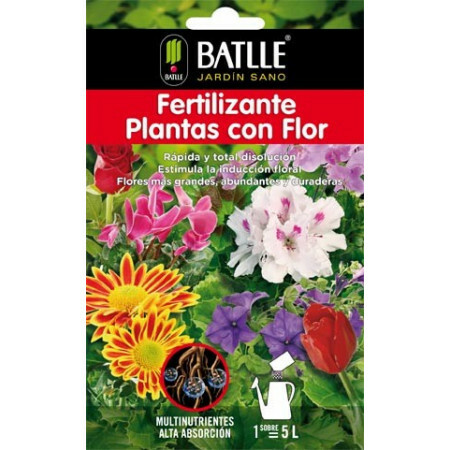 Provides a balance of nutrients, thanks to its high phosphorus content maximizes flowering, both in number and in size thanks to its high content of potassium and micronutrients maintains execelentes natural defenses. 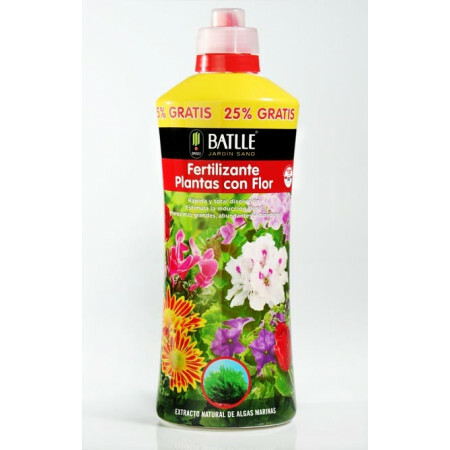 Granular fertilizer controlled release, thanks to its high phosphorus content maximizes flowering and aroma, with its high potassium content improves the natural defenses of the plant. 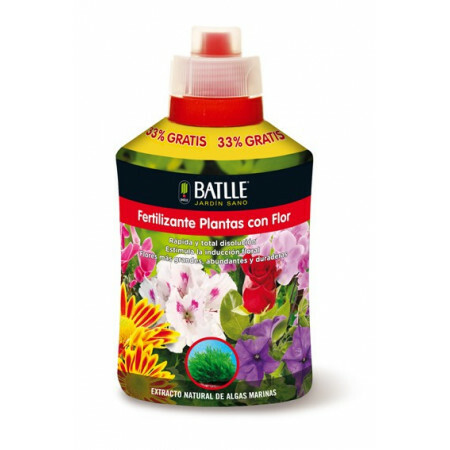 With its formula will have more than 100 days of optimum fertilization. Full high nutritional absorption and rapid response that provides adequate development in times of growth and abundant flowering flowering time. 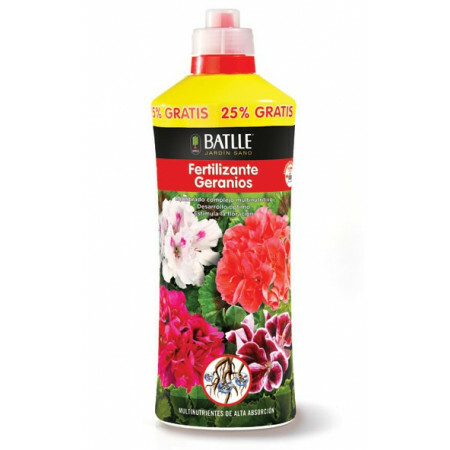 Also get more pest resistant plants such as geranium drill.